This is really excellent quality, and cute too ! thx! Nice wall ! 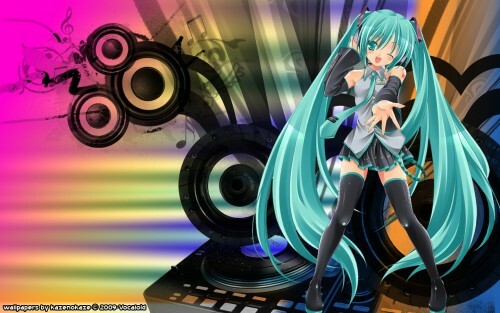 Miku is so beautiful and wonderful ! so cute thx for posting cheers!